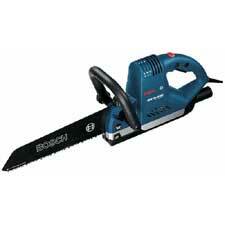 This heavy-duty electric alligator saw cuts through a variety of materials. 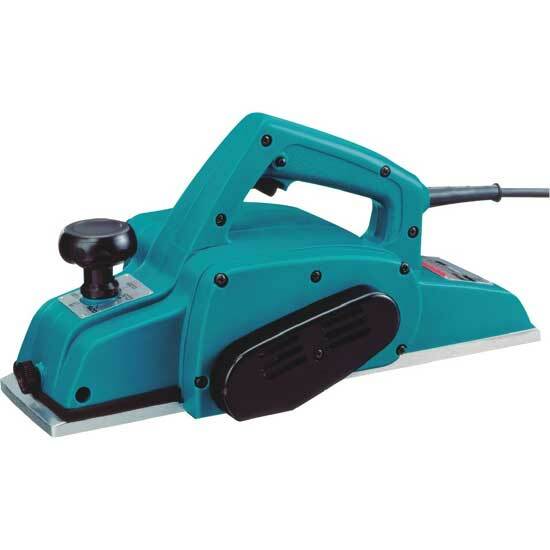 A circular saw for fast, accurate cuts in timber, plywood, blockboard and MDF. 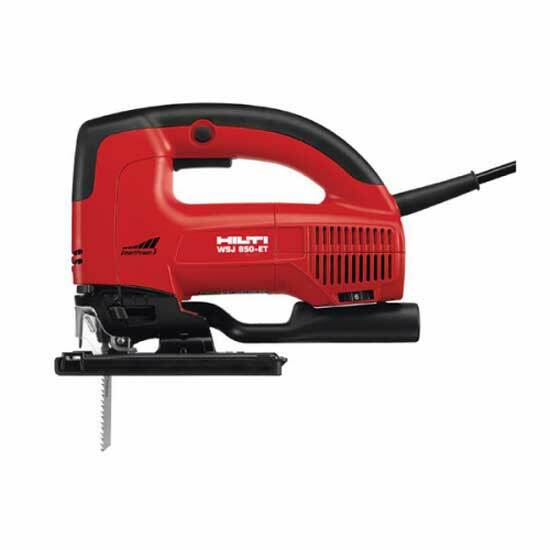 This mitre saw performs left and right handed compound cuts (double compound), cross cutting, bevels and mitres, on wood or plastic. This jigsaw requires a 110V Transformer. Woodworking Equip: we recommend goggles, ear protection and gloves be worn. Nails, staples, rivets, and screwdriver bits in stock.